Curriculum Playlists: It’s About to Get Personal! One of the first and best pieces of advice I was given when I started teaching was “Don’t reinvent the wheel.” I spent my first year of teaching ignoring this- I was too full of zest and creativity and hadn’t worn myself out enough yet. After wasting too much time recreating lessons, I started to understand the value in using resources that already exist and tweaking them to cater to my unique classes. At Kodable, we have made changes to our curriculum that allow you to do just that. We are proud to introduce Curriculum Playlists, giving you the ability to take the existing Kodable Curriculum and customize what students have access to on their devices. 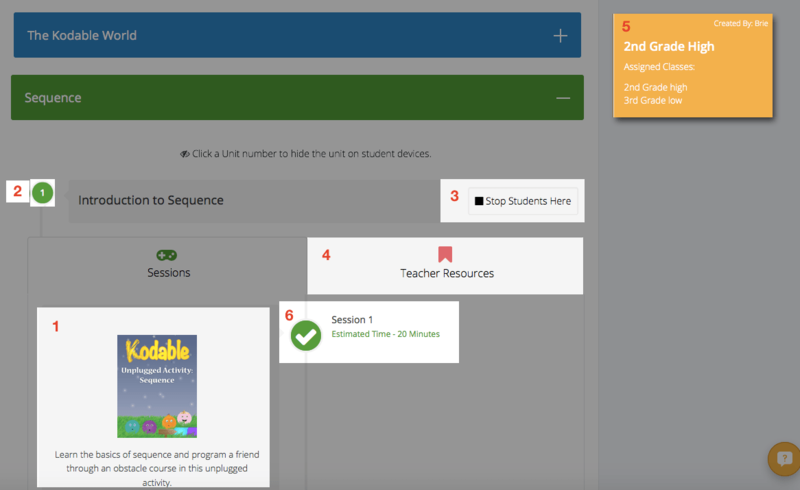 You can now manage the Kodable curriculum in a way that will meet all of your class’ coding needs, and we are ALL about that! What is a Curriculum Playlist? A Curriculum Playlist is a customizable scope and sequence of the Kodable Curriculum. Whether you’re a second grade teacher with a class of 25 or a technology teacher with 500 students, we have some best practices that will help you make the most of Curriculum Playlists. Keep everything organized by color coding, intentionally naming, and tracking your playlists. Color code by grade level, class, or academic level. Name your classes by grade, teacher name, or academic level. Keep your names consistent to make things easier for you! Keep track of your classes’ progression- check off your lesson objectives as you go. One of the major benefits of a 21st Century curriculum is the ability to get instant updates. We’re always keeping our curriculum updated with revisions and new content. Keeping your playlist up to date ensures you have control over all the latest content in your students’ devices. Take a look at the update description, this is where we will tell you about everything that has changed. If you have planned a timeline, make sure the additional lessons will fit into your semester’s objectives. Use Curriculum Playlists to build on last year’s instruction without repeating units or lessons. 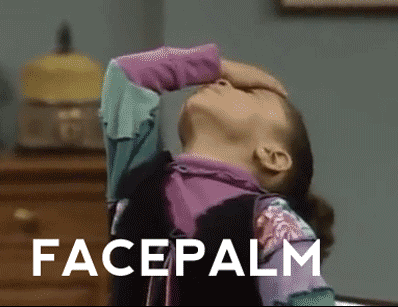 Stop students at the end of sequences so they can’t do lessons that they will learn the following year. Don’t reinvent the wheel. 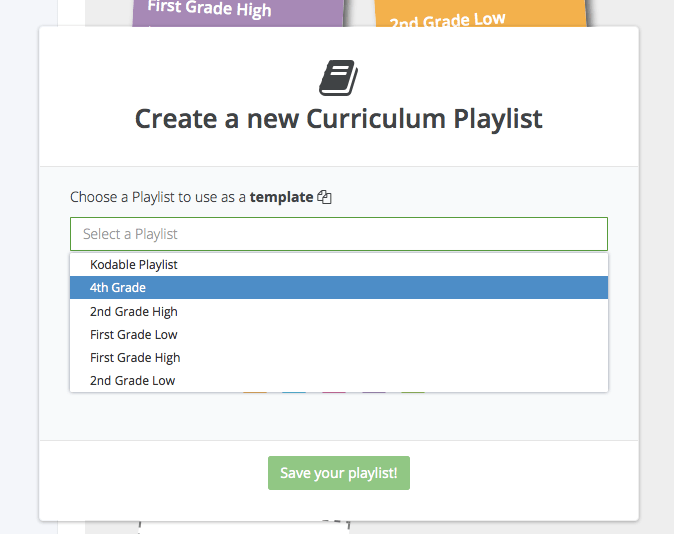 Use your existing Curriculum Playlists (or the Kodable Default playlist) as a template to create Curriculum Playlists for other classes or grades. Creating a new playlist is simple, take a look at our help article here for more info. 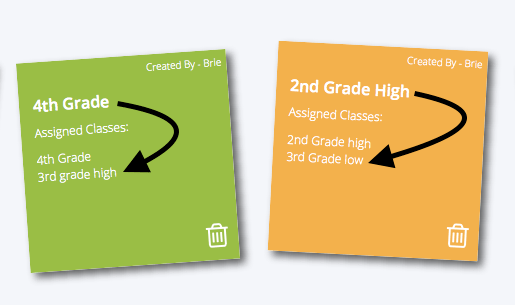 Starting this August, ALL Kodable users can make as many classes as needed! This allows you to separate your students in to as many classes, work groups or academic ability levels as needed. Like any subject, there will be students who work through the curriculum at a faster pace than others. Create a “high” or “gifted” Curriculum playlist with access to more (or all) lessons or assign a gifted class to a higher grade level’s playlist. Example: You have 50 third graders and half of them are on pace to complete a unit before the rest of your third graders. You can assign this group of students to a playlist that has more lessons available or stop them at a different unit. Previous PostPrevious Get ready! Here comes Kodable 2.0! Next PostNext Hasta la Vista, Student Limits!